Your community needs you …..
Come and find out more at Heptonstall Social and Bowling Club on Monday 5 March 2012 between 1 – 3 pm. The newly formed Heptonstall Forward Good Neighbour and Voluntary Driver Group would like to invite you to an open afternoon. Do you own/drive a car? Volunteer drivers wanted. Could you spare time to help someone who’s just been discharged from hospital? Do you ever need a lift to GP or hospital appointments, shopping trips or social events? Do you know about the support services available in this area? We’ve been in touch with the local Community Car Service and the Home from Hospital team about recruiting volunteers in our area – people from both organisations will be there on the day. You can also meet some of the local community volunteers involved in setting up various Good Neighbour activities. If you’re interested or want to find out more about the services available, why not come along to the open afternoon? Please let us know if you’re planning to attend or if you need a lift on the day – ring Phil Kelly on 01422 847328. We would also be interested to hear from you if you – or somebody you know – might benefit from receiving this kind of support. 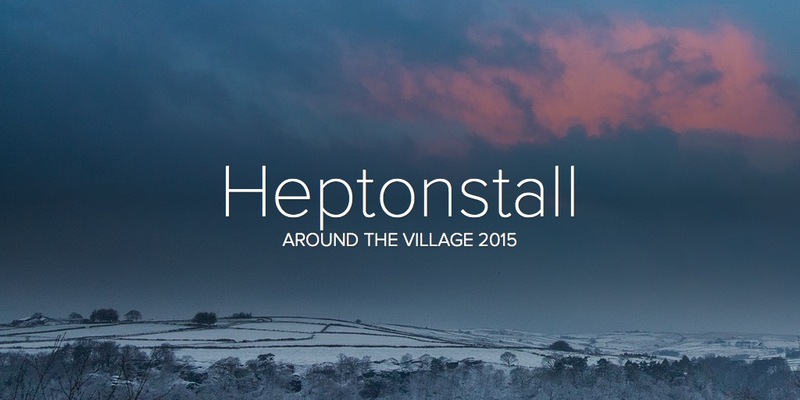 This entry was posted in Events, Heptonstall Forward. Bookmark the permalink.